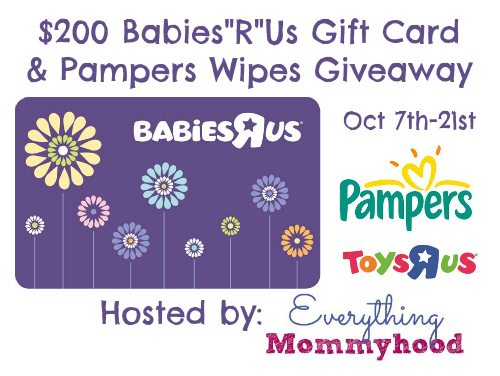 Win $200 Babies R US Gift Card and Pampers Wipes! We have teamed up with Everything Mommyhood and a great group of bloggers to offer you this wonderful giveaway from Babies R Us and Pampers in honor of your baby’s first milestones. 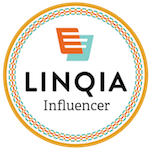 Thanks to our co-hosts Budget Earth and The Mommy Nest and a few other bloggers for helping us promote this great giveaway. 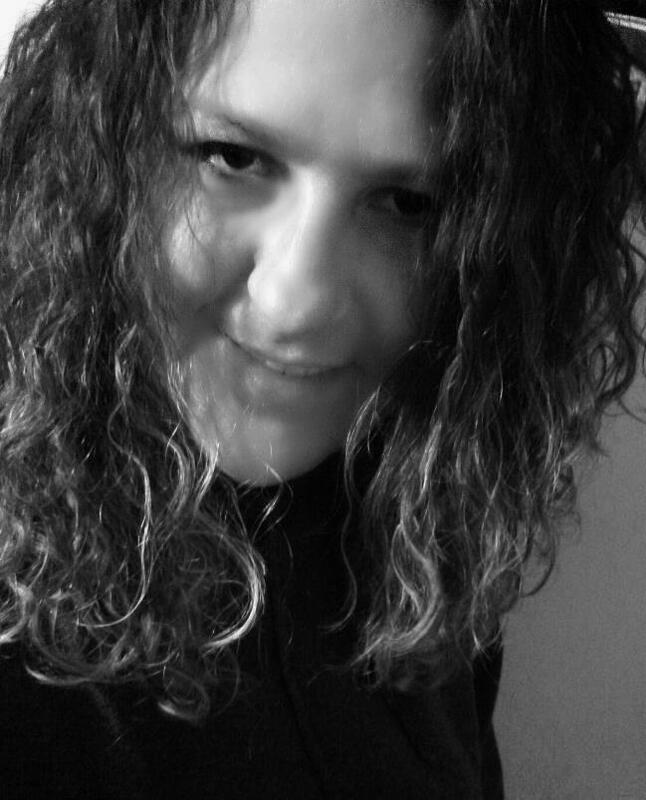 Check out Everything Mommyhood’s Babies R Us Review of her store experience and first milestones. One lucky winner will receive a $200 Babies R Us Gift Card and a package of wipes from Pampers. Winner will be chosen randomly via the Giveaway Tools entry form. Winner will be emailed and will have 48 hours to claim their prize before a new winner is chosen. Giveaway will begin 10/7/2013 at 12am EST and will end 10/21/2013 at 11:59pm EST. I’m hoping to win this gift card for my expecting friend. I would love to get her the Storkcraft Hoop Glider and Ottoman in Cognac/ Khaki Fabric. I might get the Graco Blossom 4-in-1 High Chair in Winslet for my little guy. I might use the gift card towards the Delta Bennington Bell Curved Lifetime Crib in Dark Chocolate. I would really like to get Burt’s Bees Baby – Velour Terry Robe – Natural. We need a lightweight stroller, so maybe the Chicco Liteway Plus Stroller in Equinox. I would buy Burt’s Bees items and lots of diapers! The Cotton Tale Pirates Cove 7 Piece Crib Bedding Set would be great for my little guy. We are in need of a second car seat. The Britax Pavilion 70 G3 Convertible Car Seat in Calgary would be great! I might get the Motorola Digital Video Baby Monitor with 2.8″ Color Screen and Wireless Camera. I would probably use the money towards bedding. We could definitely use the Pali Designs Bookcase/Hutch in Cherry for our little guy’s room. I might get the Smart-Trike Recliner Stroller, 4-in-1 with an Activity Toy Bar for my little guy. The North States Superyard Colorplay Ultimate would be great to have since our little guy is walking now. I would buy everything that a baby needs to be comfy and fed! We’re about to potty train the little guy, so I may get the Arm & Hammer 3-in-1 Potty Seat by Munchkin and Little Looster’s Looster Booster.